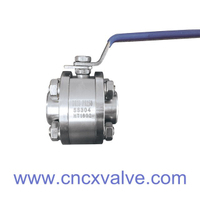 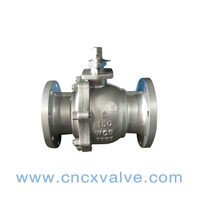 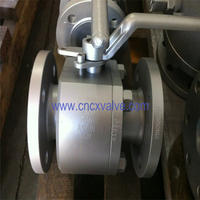 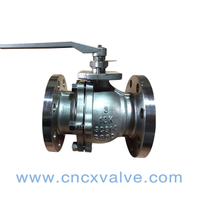 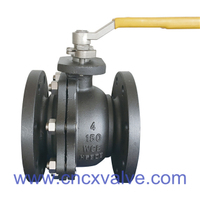 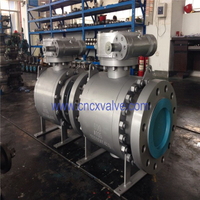 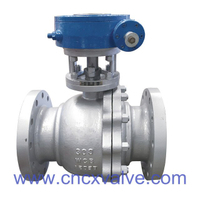 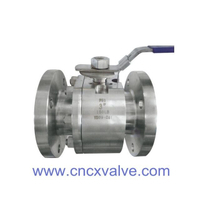 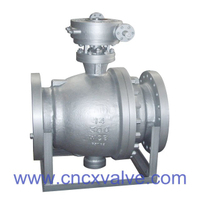 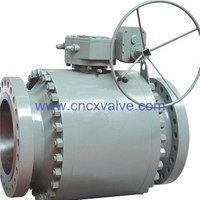 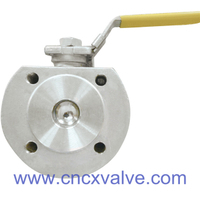 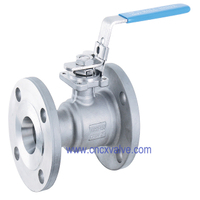 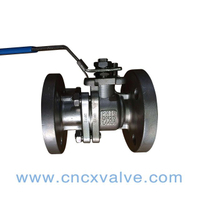 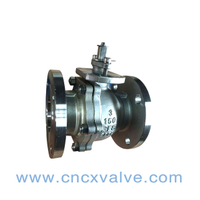 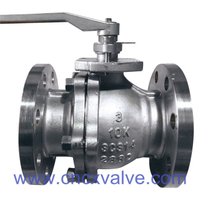 Floating Ball valves are available from the CX fluid. 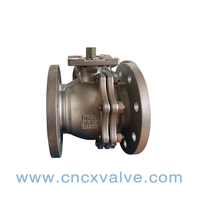 Manufactured in forged and Cast materials as well as machined from bar for the end of project requirements, so we can deliver in the shortest time possible. We can also manufacture to bespoke designs and end connections, changes in design suit our flexible working practices, working with our clients to a mutual goal is our aim on every project. 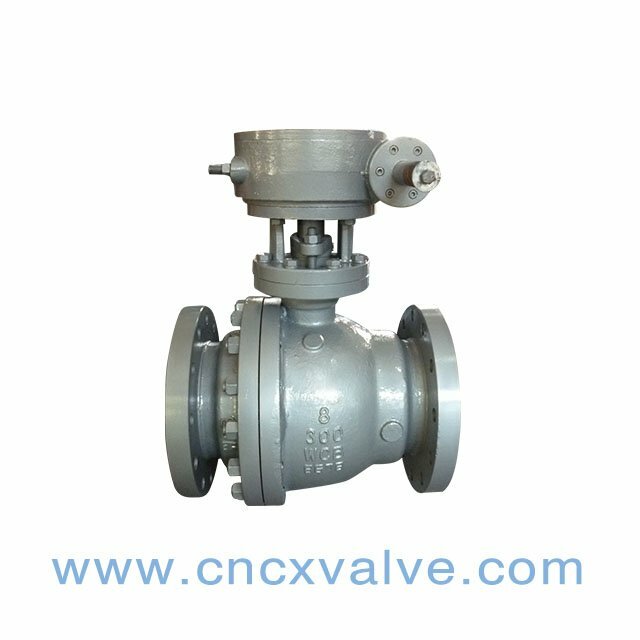 Wafer type, lugged type and double - flanged type are our key range, thereafter special design are assessed and made on a project basis. 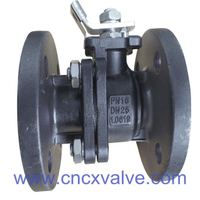 Seat Material: PTFE, PEEK, NYLON, etc. 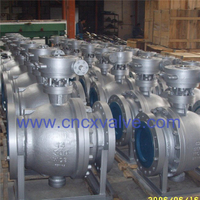 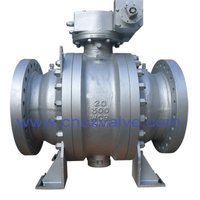 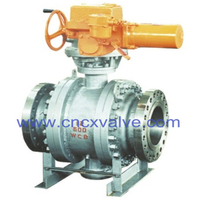 Casting WCB, LCB Forging A105,304,316,316L, F51, etc.